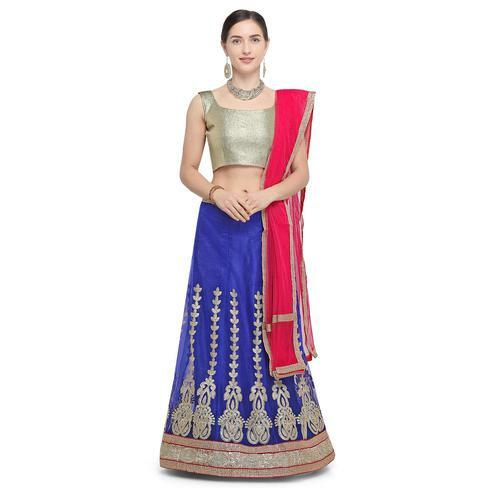 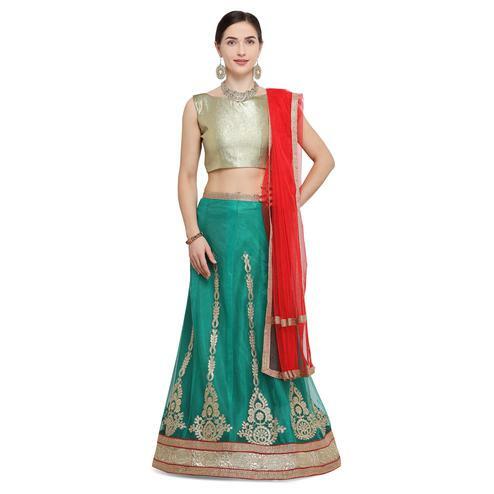 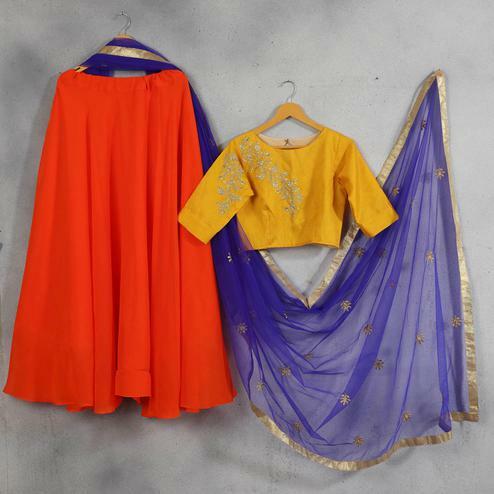 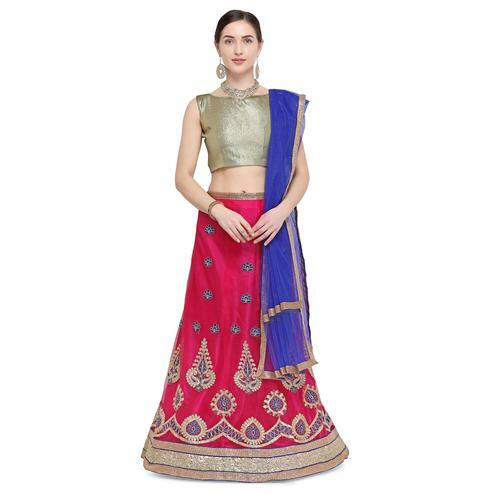 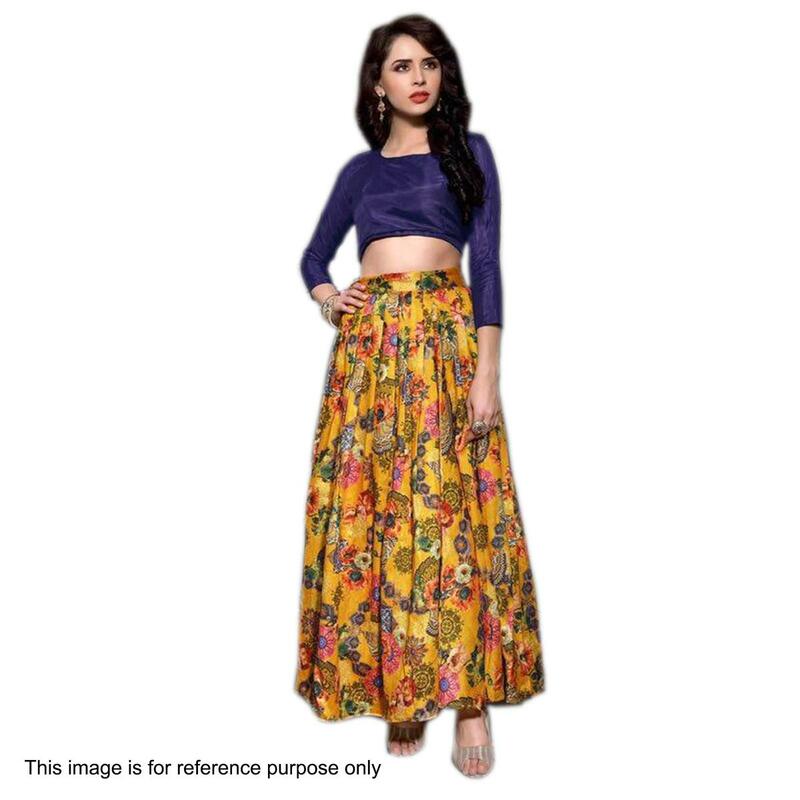 Make your ethnic look more stylish & trendy with this navy blue - yellow lehenga choli. 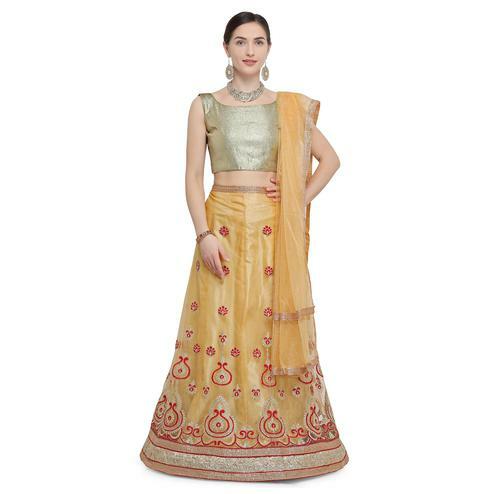 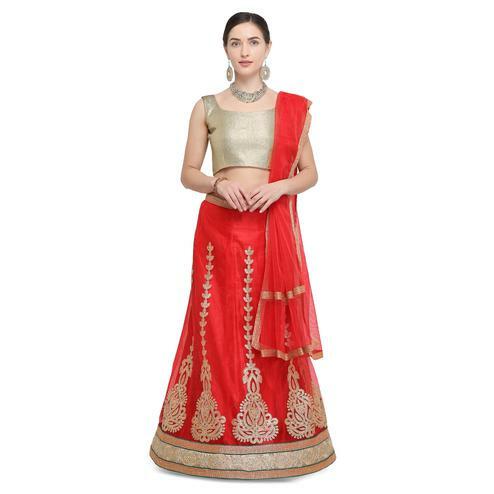 Featuring banglori silk lehenga enriched with floral design prints and banglori silk plain choli. 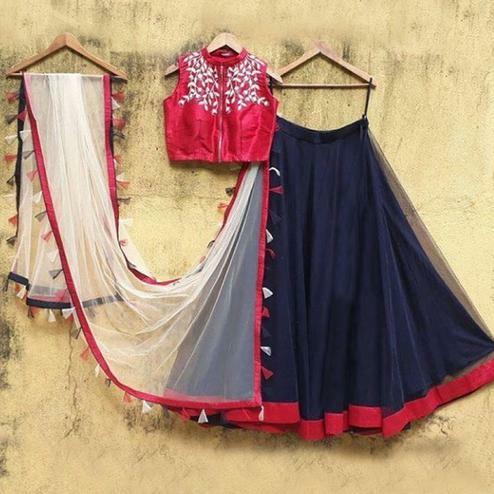 You can wear this outfit for casual outing & weekend get together.